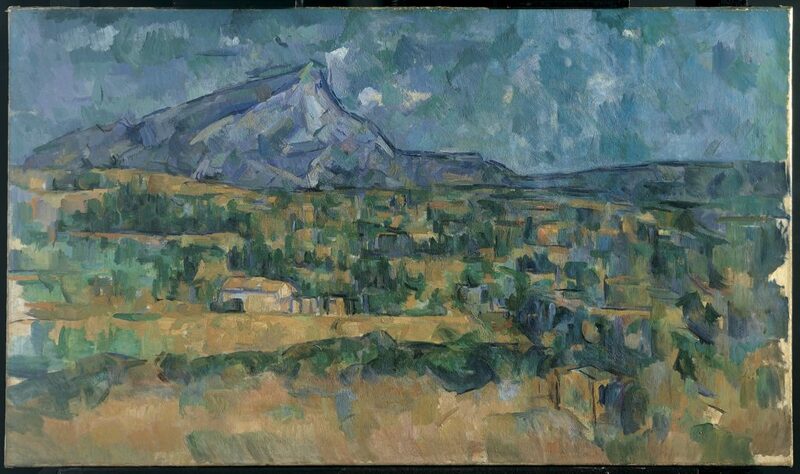 Paul Cezanne, Mont Sainte-Victoire, c. 1902-1906. Photo via Metropolitan Museum of Art. Mexico’s President-elect Andres Manuel Lopez Obrador is holding public consultations over key policy proposals. Anti-government protests in Nicaragua have cost the country nearly $1 billion. El Salvador has the highest rate of femicide in Latin America. The Inter-American Commission on Human Rights is calling on the US to provide reparations to victims of the US’s 1989 invasion of Panama. Cuba is withdrawing thousands of doctors from Brazil, but the move could send shockwaves through the Cuban economy. Chinese technology is helping Venezuela to repress its citizens. Colombian President Ivan Duque has faced plenty of opposition during his first 100 days in office. The first tent camp for Venezuelan migrants has opened in Bogota. In Ecuador, indigenous women have marched over 600km to protest against mining in Amazon. Authorities in Chile have promised an investigation after a young indigenous man was shot by police this week. Argentina has arrested two men with suspected links to Hezbollah. The UK’s battle over Brexit continues. People took to the streets in France this week to protest against rising fuel taxes. Earlier this week, Angela Merkel visited Chemnitz, a city that has been plagued by far-right rallies and xenophobic riots in recent months. Migrants continue to lose their lives in the Mediterranean. Greek citizens took to the streets this week to mark the 45th anniversary of a 1973 student revolt against a US-backed junta. Steve Bannon is planning to work with Hungarian PM Viktor Orban in the lead-up to European Parliament elections next year. Nikola Gruevski, a fugitive former Prime Minister in Macedonia, is claiming asylum in Hungary. Finland has summoned Russia’s ambassador over the disruption of Finland’s GPS signal during recent NATO war games. Yemen peace talks are heading to Sweden. A Norwegian warship sunk this week during a botched recovery mission after the ship collided with an oil tanker. A US airstrike in Syria killed dozens of civilians this week. The Lebanese parliament has passed a law to investigate the deaths of thousands of disappeared peoples during the country’s civil war. It looks like early elections will be called in Israel. Iraq and Iran have announced plans to open a free-trade zone along their shared border. A CIA report has concluded that journalist Jamal Khashoggi was killed on the orders of Saudi Crown Prince Mohammed bin Salman. 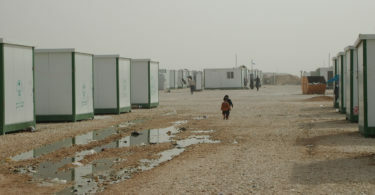 Thousands of people are fleeing Taliban attacks in the central Afghan region of Ghazni. According to Afghan officials, nearly 30,000 security officials have been killed since 2015. The US Senate has rejected a proposal to stop arms sales to Bahrain. Bangladesh is ready to repatriate Rohingya Muslims to Myanmar, but the Rohingya have refused to return in fear for their safety. 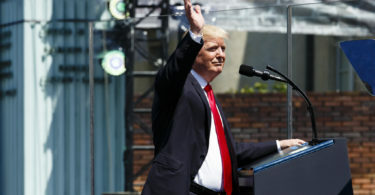 Singapore and the US have announced plans to deepen their bilateral relationship in both trade and defense. Four decades later, two leaders of the Khmer Rouge in Cambodia have been found guilty of genocide. Australia and the US will work together to develop a naval base in Papua New Guinea. Earlier this week, Shinzo Abe visited Australia for the first time in his tenure. US VP Mike Pence pushed back against China during this week’s Asia-Pacific Economic Cooperation summit in Papua New Guinea. News surfaced this week that Chinese President Xi Jinping plans to visit North Korea next year. A US citizen was deported to the US this week after being detained for the past month in North Korea. The US is cutting troop numbers in Africa by ten percent. How should Tunisia deal with its extremism problem? The Chadian military is fighting illegal miners in the country’s northern mountains. Boko Haram continues to plague Nigeria. Gabon’s courts have stepped in amid ongoing speculation regarding President Bongo’s hospitalization. Dozens of people were killed in CAR this week during an attack on a Catholic mission. Seven UN peacekeepers were killed this week during operations in the DRC. In Ethiopia, former deputy intelligence chief Yared Zerihun has been detained on allegations of corruption and human rights abuses. Separatist violence continues in Cameroon. Observers are worried about December run-off elections for the presidency in Madagascar. New reports suggest that Robert Mugabe was forewarned about the coup that would eventually end his decades-long rule. Is Zambia sliding towards authoritarianism? Former South African president Jacob Zuma has filed a court application to have a corruption investigation against him dropped.